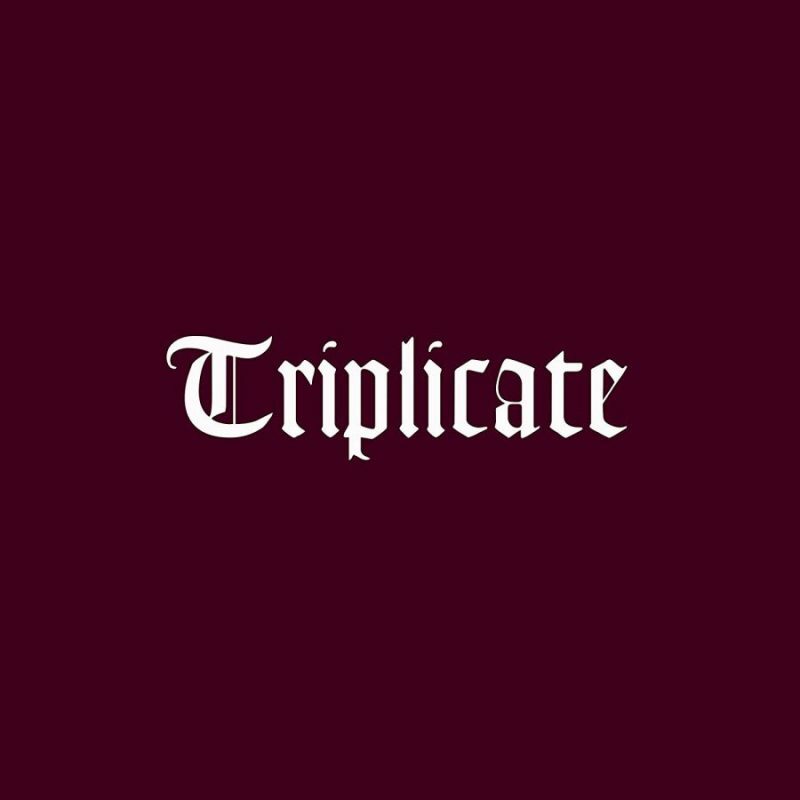 It will be called Triplicate and it is a triple album. disc 3: Comin’ Home Late – songs about love and how the promise of love magnifies the beauty of life, questioning life’s meaning and finding it in the hopes of love. 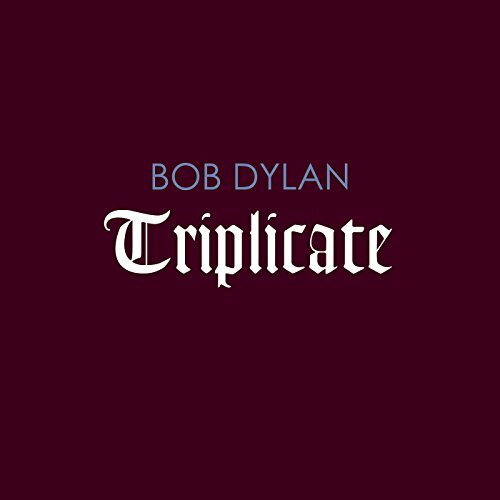 For Triplicate, Dylan assembled his touring band in Hollywood’s Capitol studios to record hand-chosen songs from an array of American songwriters. Several songs have been performed live. I will buy this and no doubt enjoy it like I have almost every Dylan album. No complaints here. I agree with everybody. 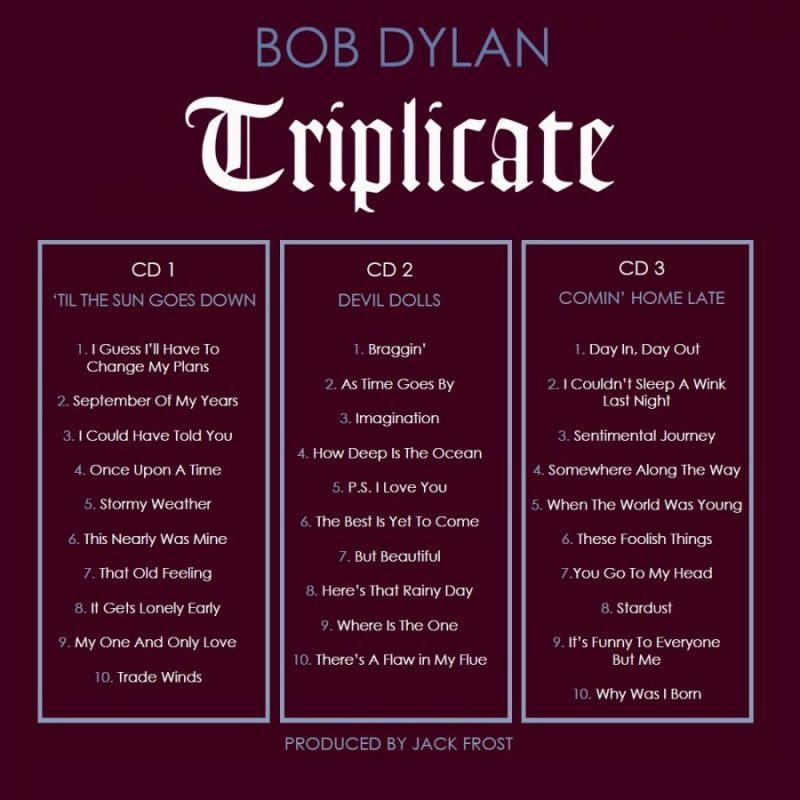 Was looking forward to the bootleg discs from the gospel period as well as anything new at all, and am totally surprised by another 30 standards… that said, Bob sounds in good voice on what I’ve heard, so he seems compelled to actually sing these tunes! A very good sign for things to come. And he had them in the can, so if he didn’t put them out, bootleggers would have! … Bob is no Sinatra, but really, he does most of these songs justice … and he has certainly earned the right to do whatever the heck he wants to do. What disappointing news. Not looking forward to May now! Whatever Bob does, musically. He knows what he is doing. He has the touch. “My One And Only Love” is very beautifully done on the John Coltrane/Johnny Hartman album. Sadly I doubt Bob’s version will compare well. I just listened to that song, beautiful! I’m thinking, let him get it out of his system. Then come out with a fantastic new album of originals. I kind of agree this might be his direction. These 30 songs were recorded last February and he’s incorporated a lot more of his originals in his last set of concerts, so he might already be moving on from this material and working on that rumored new album of originals with Lanois. Having said that, I wasn’t necessarily looking forward to a new set of standards, let alone 3 discs worth, but being a big fan and trusting the artist I did preorder this. Wow x 3! Can’t wait for this. difficult to get excited about this. do we really need 3 more ‘Great American Songbook’ cd’s ? will Bob promote this on the European Tour ? god bless Lambchop, but what would he be thinking right now.